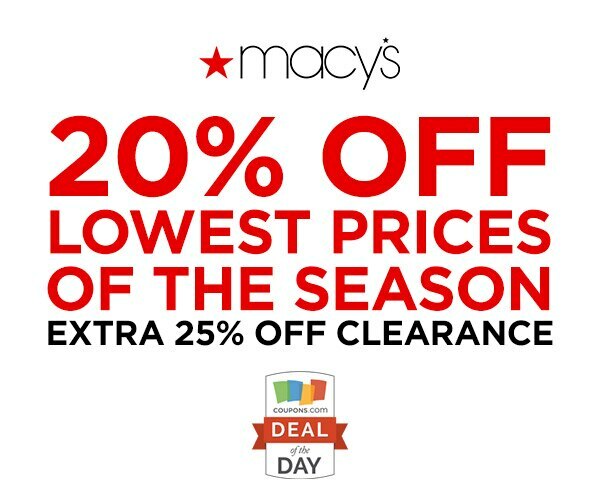 Macy’s is having its lowest prices of the season sale and you need to check it out. 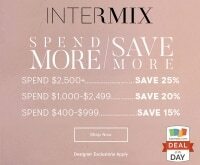 Save on everything from swimwear to lingerie to jewelry, watches and more. 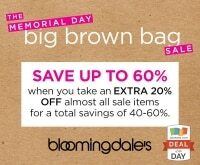 Sale ends tomorrow, use our promo code to save today! 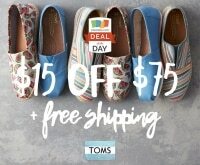 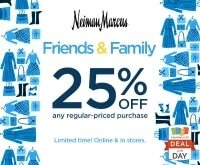 Check out more great savings for Macy’s at Coupons.com. 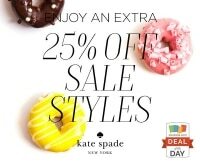 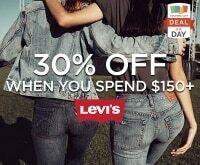 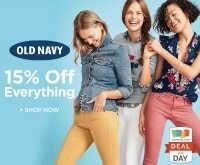 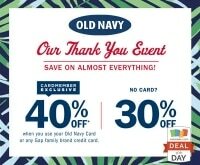 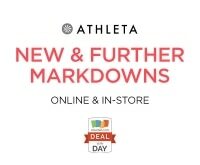 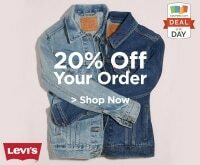 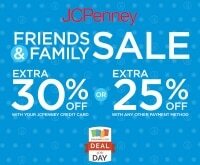 Deal Details: Use promo code MORE to get 20% off select sale & clearance clothing & accessories for her, him & kids & home items; 15% off select sale & clearance jewelry, shoes for him, coats, suits, dresses, lingerie, swim for her, men’s suit separates & sport coats; and 10% off select sale & clearance watches.